Updated Tuesday January 8, 2019 by West Durham Minor Lacrosse Association. TRY lacrosse for free! Come and join us in January and February to try this exciting sport. 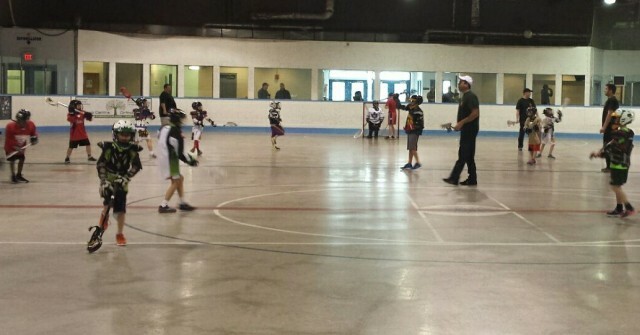 Have you ever thought about the sport of lacrosse for your child but just not sure? Come learn about Canada's national summer sport and have your child experience it in a comfortable and safe environment for free. Any player interested in Try Lacrosse must be registered under "try lacrosse" within our registration portal in order to participate. There is no charge to register for “try lacrosse”. External links are provided for reference purposes. West Durham Minor Lacrosse Association is not responsible for the content of external Internet sites. Copyright West Durham Minor Lacrosse Association All rights Reserved.